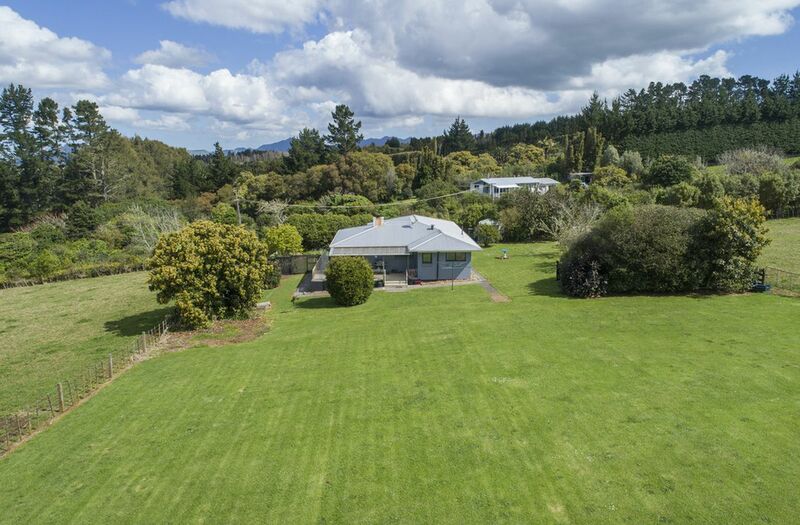 Amazing for lazing, grazing or sunbathing where you can bring the family and enjoy the very best of country living and town convenience on a 1.5ha parcel with an immensely appealing, fully made-over family home. 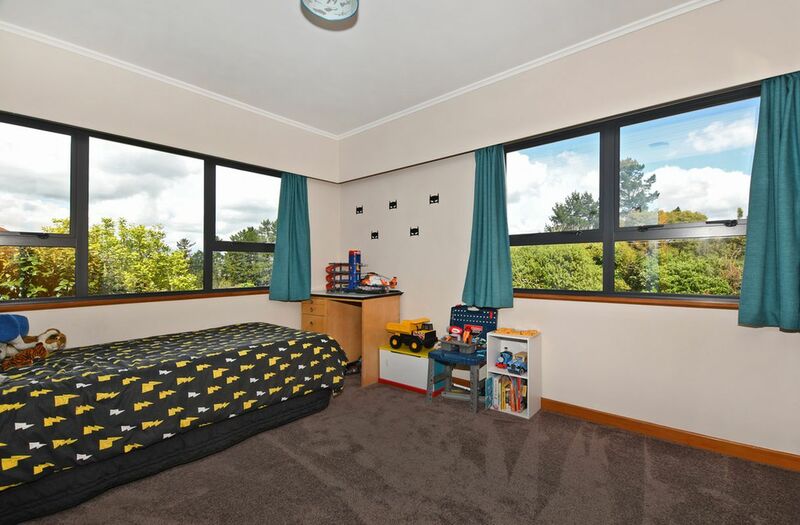 Superbly set up for families with three bedrooms and huge rumpus, giving the kids zones of their own, while fully integrated living opens to wrap-around decking where the adults can socialise. 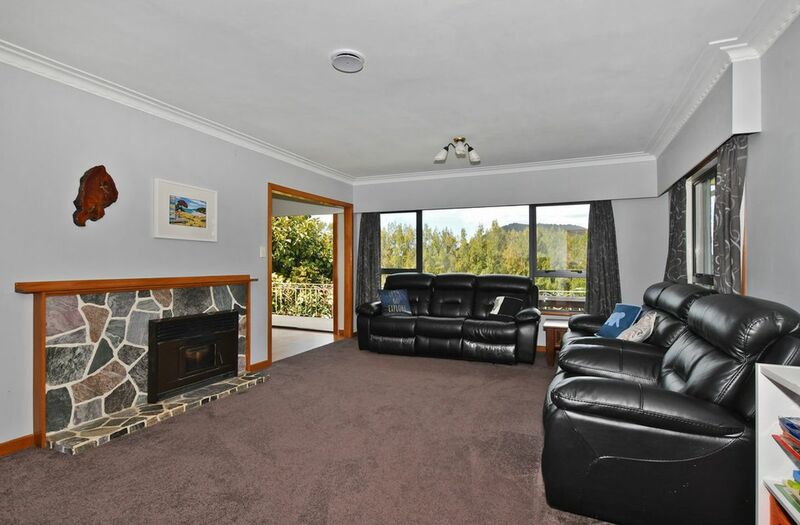 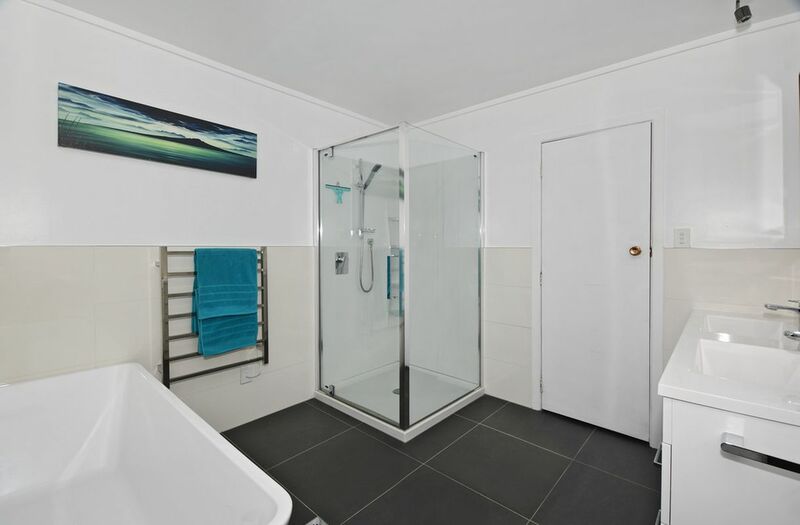 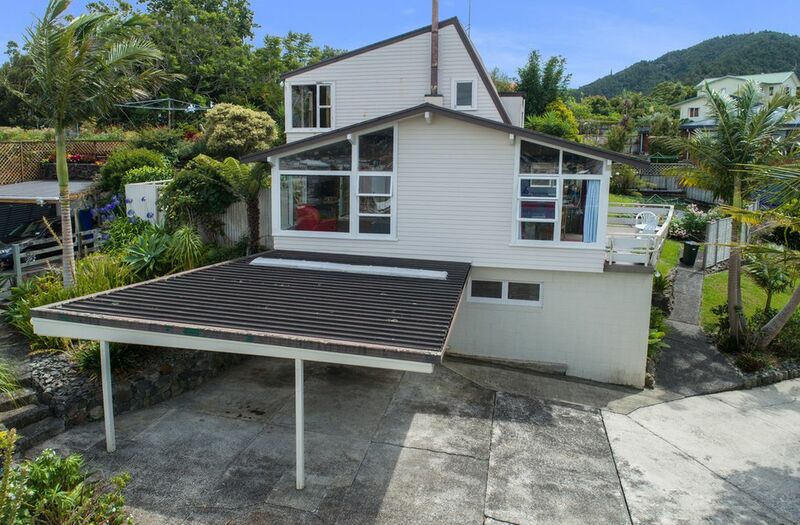 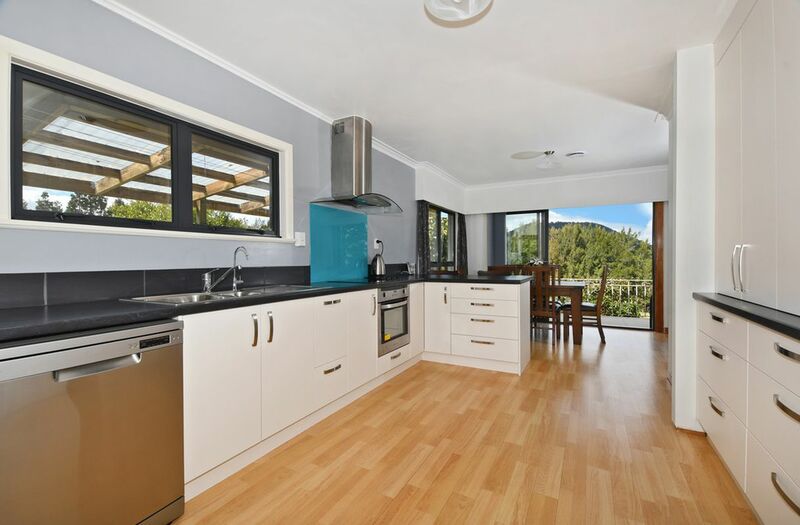 Fully renovated with new kitchen, bathroom, re-carpeting and double-glazed aluminium joinery with the comfort of a wood burner and HRV ventilation. 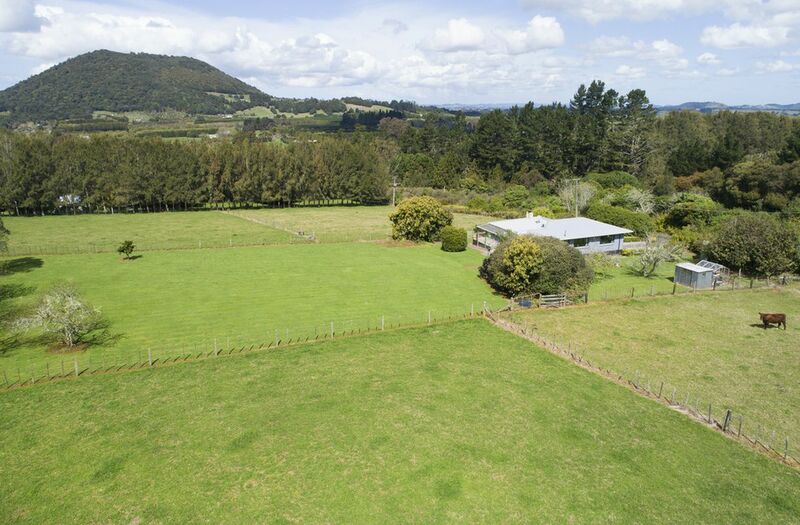 The 3.7 acre grounds gives you the wide open sense of lifestyle liberation with practical space, and secure fencing, for grazing of stock. 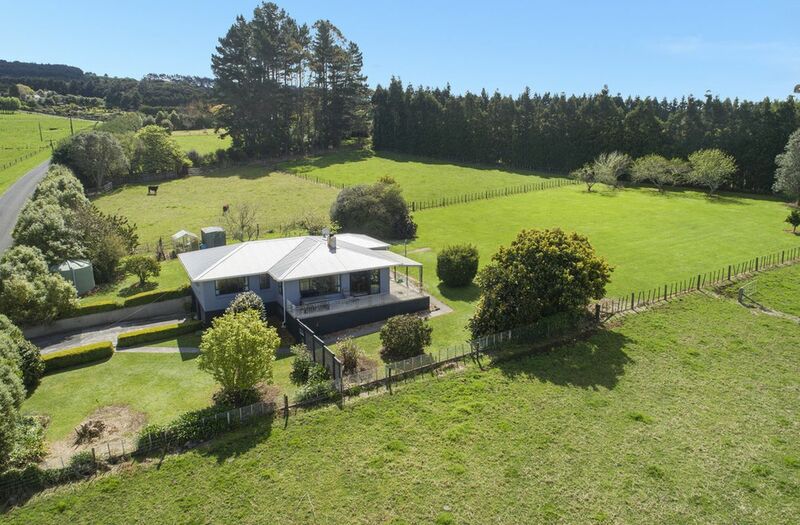 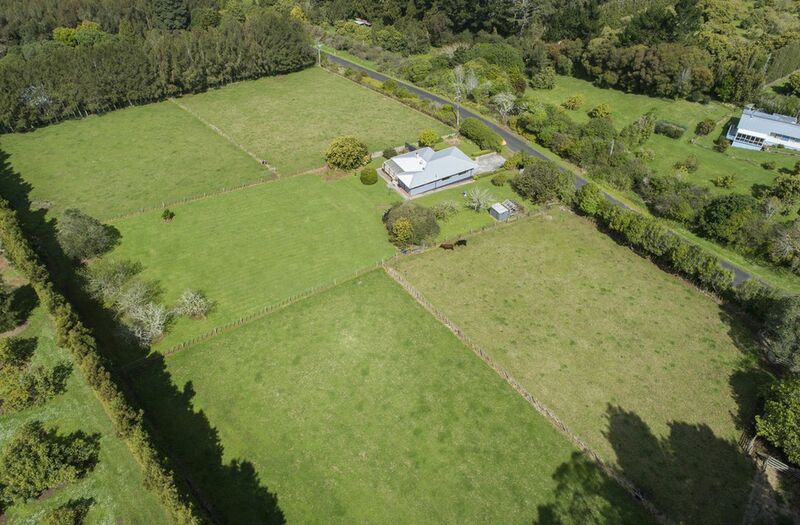 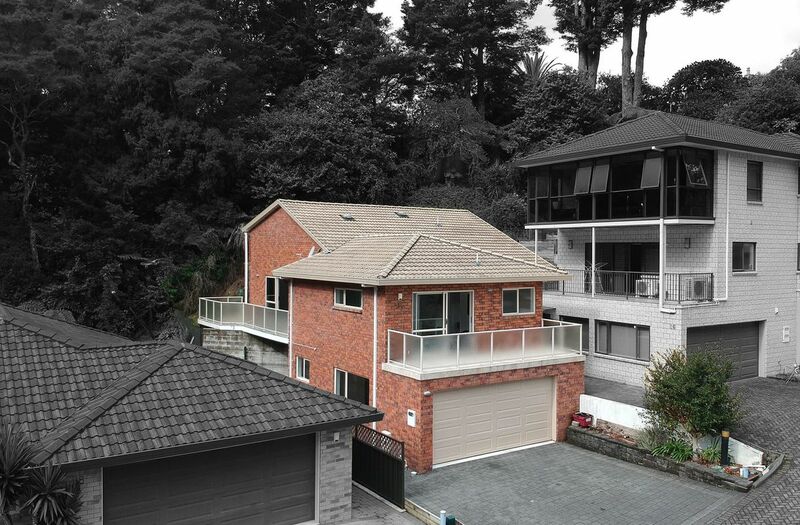 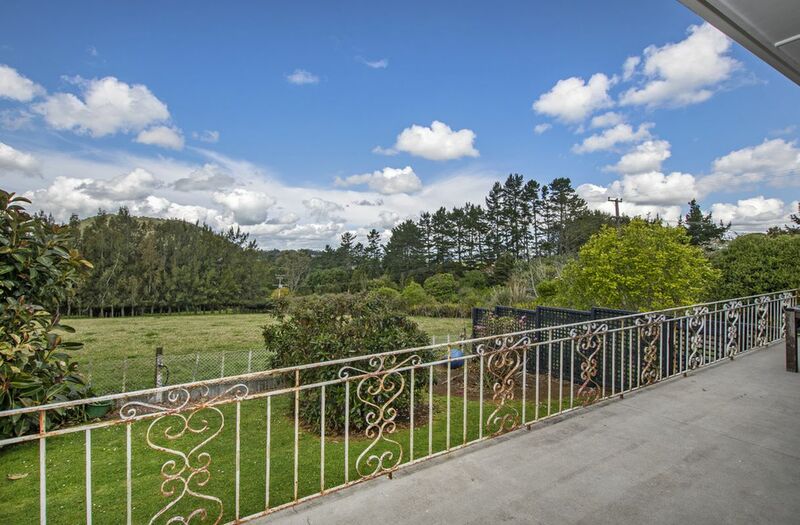 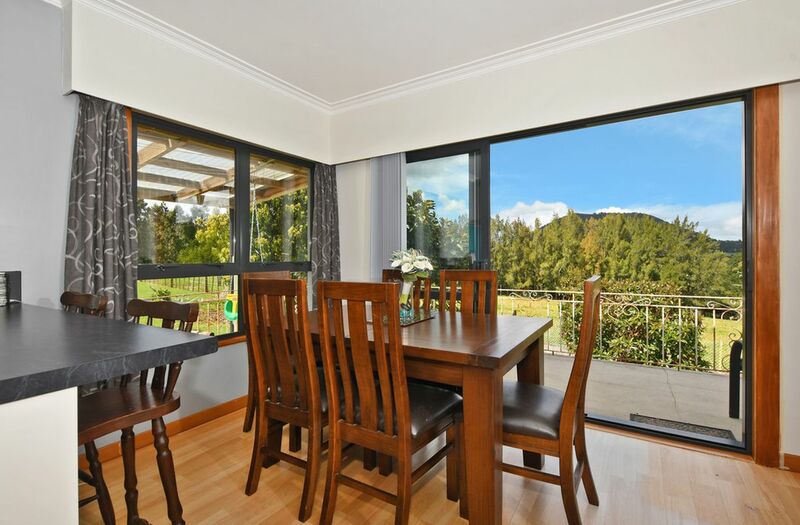 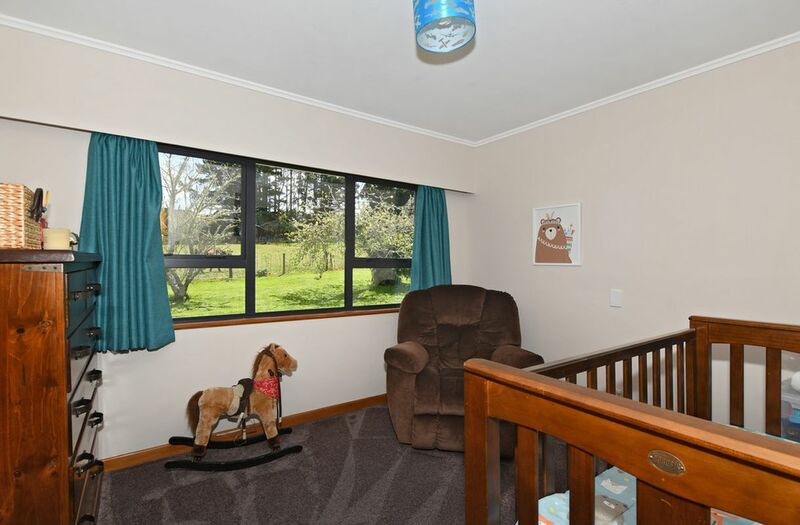 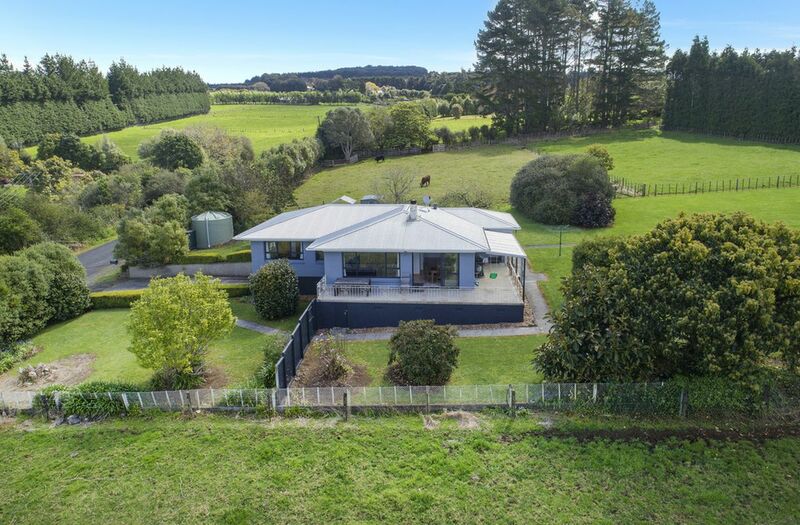 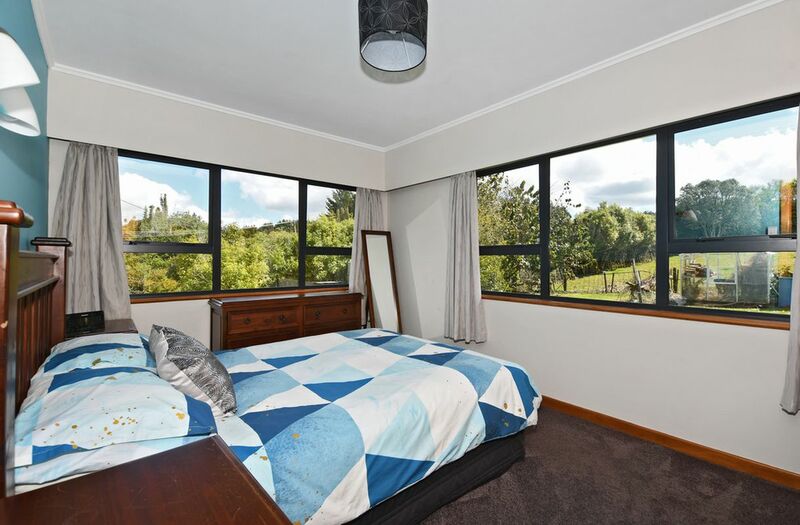 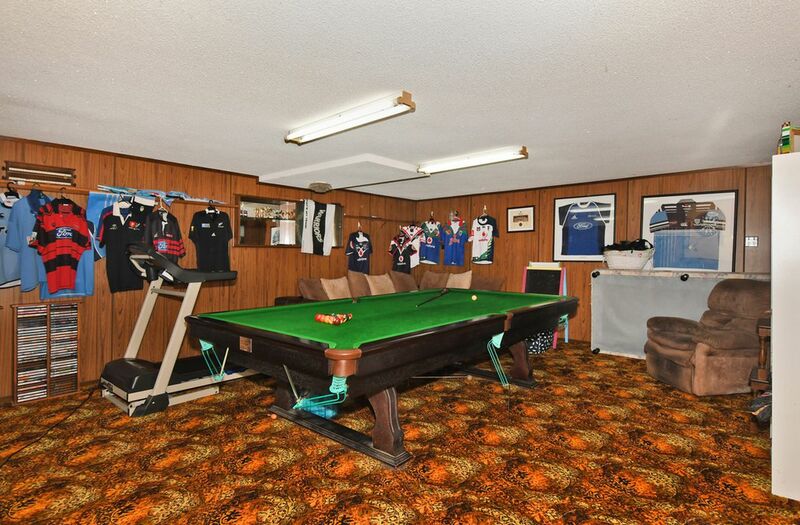 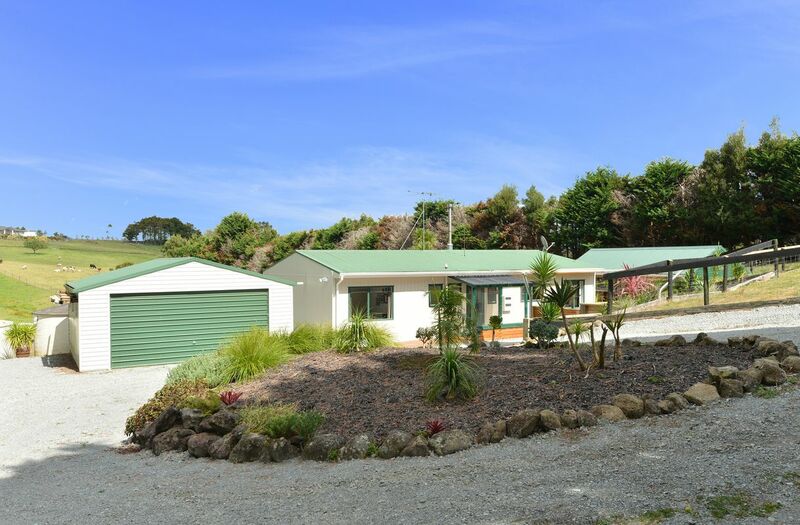 19 km to the CBD and on a bus route to the city secondary schools, local zoning for popular Maungatapere Primary, and cafes and store nearby for the essentials. 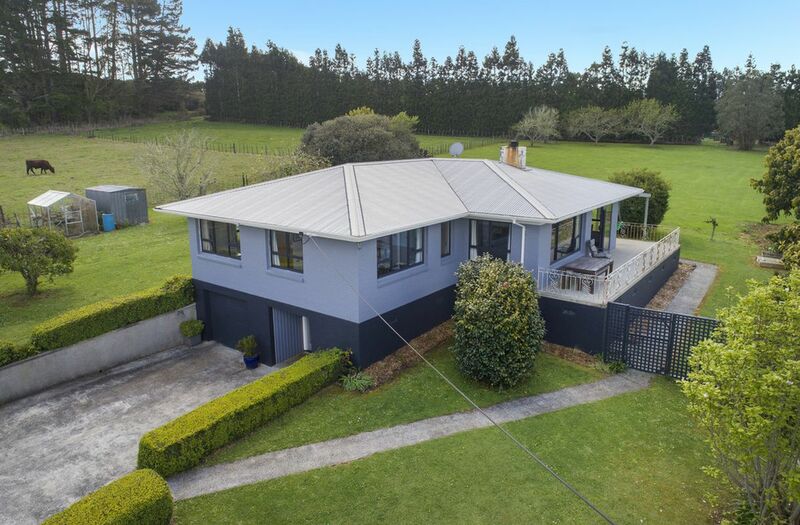 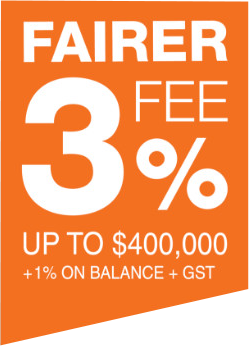 Lifestyle living at its very best in a supportive, closely knit community - bring the family and try it for size at the open home or contact Louise for a private tour.